With over 40 years experience, we pride ourselves on delivering the highest quality handcrafted furniture. Based in Rustington, West Sussex where the company was first founded in 1973, our workshop offers unparalleled expertise and skill, producing some of the finest traditional and contemporary furniture for the contract interiors market and our retail partners. Each and every piece of furniture is designed and hand made to order for you by our team of over thirty craftsmen. Combining decades of experience and talent with a stunning variety of on trend fabrics and furniture styles and designs, our workshop is able to offer an extensive selection of designs tailored for you. Design is key to our success; we have two full time in-house furniture designers and a dedicated research and development department, enabling us to meet the requirements of any project. With our expertise and knowledge, we will guide you through your fabric choices, finishing touches and furniture designs to ensure we deliver exactly what you’re looking for. Our highly skilled and experienced team meticulously hand craft each and every piece of upholstered furniture. Bespoke options are available for a truly unique look in your project. 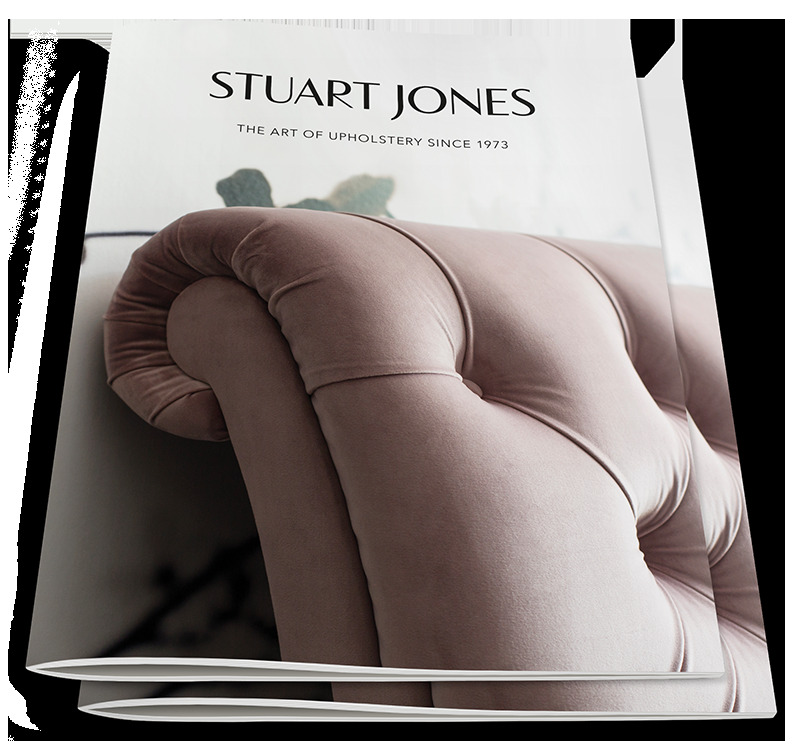 Whether you’re looking to choose from our extensive fabric library or have sourced a material of your own, the upholstery will be completed to the highest standard.